​from the comfort of your home. 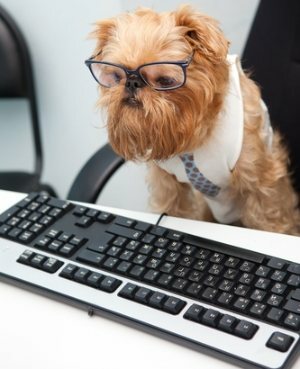 ​ We will provide online coaching for you and your dog in the comfort of your own home. We make use of only positive training methods to train your dog and trigger its learning process more effectively. We are professionally certified and provide you with the best of training which is sure to make your dog grasp and learn all the tricks quickly.